Acceptance Insurance - W. Century Blvd. I am a happily married man with 3 daughters. that I love spending time with, I grew up in a very family oriented home. When it comes to my hobbies, I love watching sports, listening to music, and playing guitar. On the business side, I have been in the insurance industry for 18+ years. I like to think I'm very helpful at helping customers find the right policies that fits their life. I have expertise in the commercial world as well. So call, email, or better yet, stop on in to meet me in person. The staff is very friendly and knowledgeable. We look forward to meeting you soon! About Acceptance Insurance - W. Century Blvd. At Acceptance Insurance, located at 4940 W. Century Blvd. in Inglewood, CA, we’re more than just auto insurance! Our multiple products help ensure you’re covered in all aspects of your life. In addition to auto, we can help you with your Motorcycle, Home, and Renters insurances, just to name a few. We partner with top rated carriers so you can compare and save before you buy. Combine your policies and you can save even more! You can find our expert agents in 350 neighborhood locations across the country offering fast, free quotes and the lowest possible rates. We handle claims quickly and we are dedicated to providing you with the very best service. Acceptance Insurance provides you with protection, options and peace of mind. 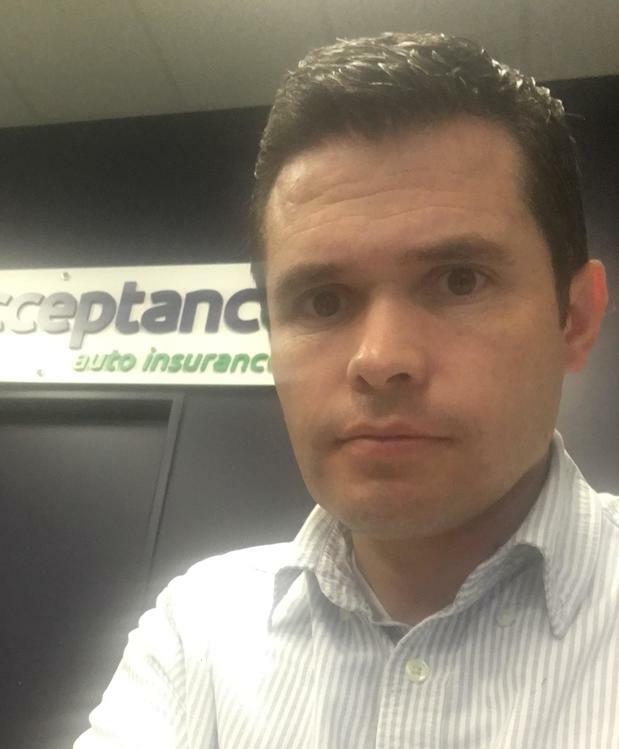 Acceptance Insurance Van Nuys Blvd.